What Does a Bobcat Sound Like? 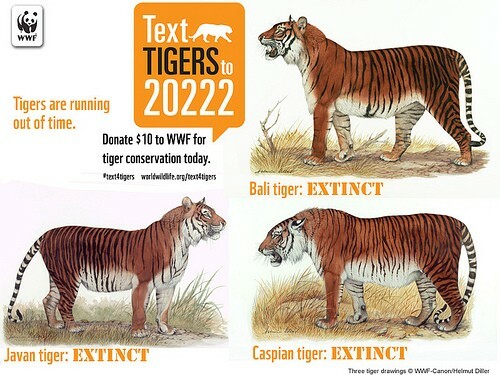 You might ask this question as they are very similar to average cats. Just like any other animals, bobcats have a unique way to communicate with other each other. These extend to other forms of non-vocal communication such as visual marks and olfactory gestures. 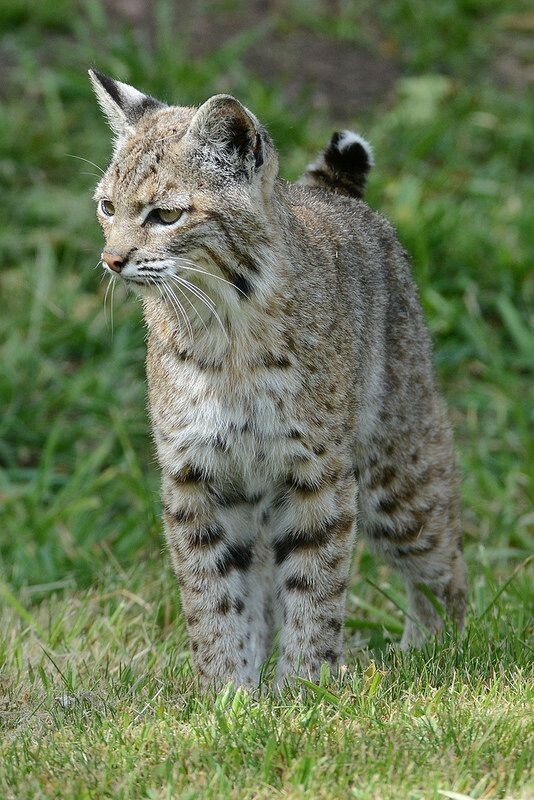 Most people living in the United States are familiarized with the sight and sound of bobcats. Most of the time, these cats are found almost everywhere, in porches, yards and trees. 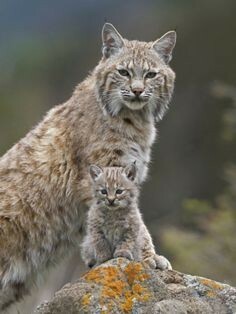 Bobcats are nocturnal animals, hence, they usually roam at night where their sounds are really creepy as they sound like crying babies. 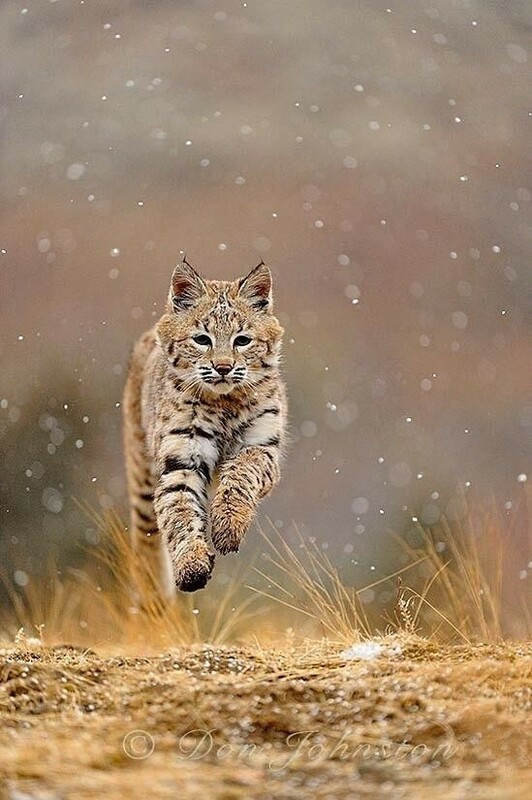 Bobcats are solitary and territorial. They make sound to communicate with their fellow cats of their occupation of a territory. This form of communication prevents fights and attacks with other cats. Interestingly, bobcat sounds can bring them together for mating. This form of communication is more famously called as caterwauling where the sound can be heard as far as one mile away. Female cats offer about 12 sound signals which are: hissing, spitting, gurgling, yowling, growling, screaming, snorting, chattering, purring, and including the wah-wah sound. Bobcats also make non-vocal form of communication with each other. Urine deposits on the ground can mark their territory. 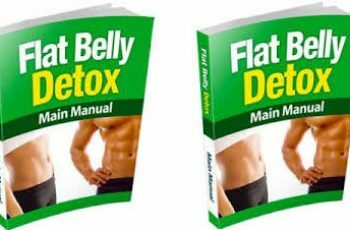 They have to renew their urine deposits during rainy seasons. Feces in the same area forms their toilet. Pheromone or scent marking of female bobcats is used to promote their sexual responsiveness. 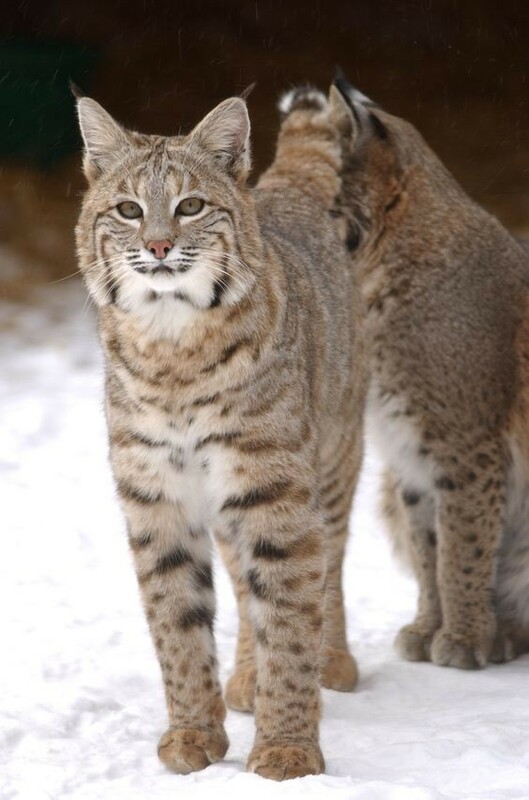 Scrapes or backward scraping of the bobcat’s hind paws and scratching a tree or log are also forms on non-vocal communication to mark their territories.